It is October 1st, and here in the USA that means that Halloween is only a few weeks away! 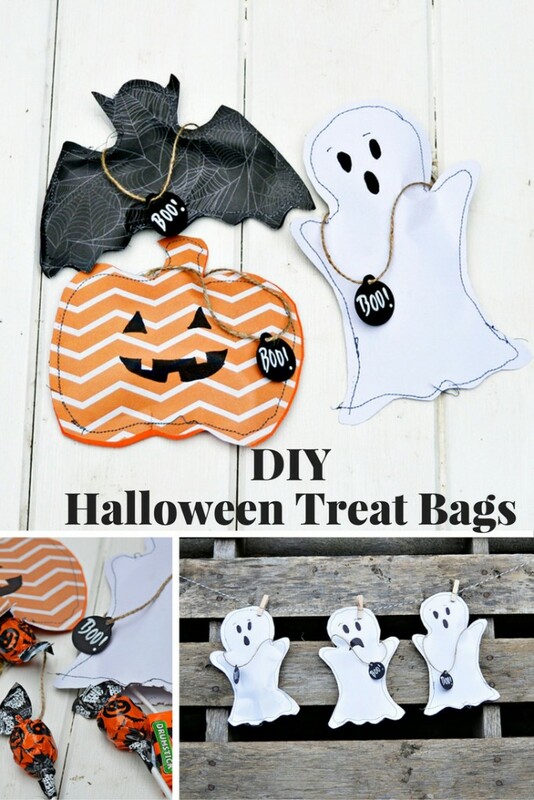 I think these Halloween treat bags, made by Claire at Pillar Box Blue, are super cute! Claire shares 3 different free patterns to choose from to use to make them- pumpkins, ghosts and bats! They would be so great to hand out at the end of a Halloween party or to give to trick or treaters, don’t you think? Or strung out in a garland.